Oneflow raises $2.2M (20MSEK) in a new financing round. Anders Hamnes, CEO and Founder of Oneflow. 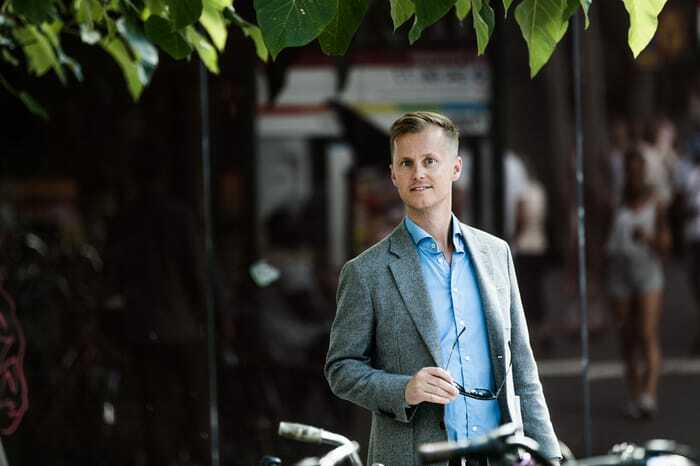 STOCKHOLM, Sweden – Oneflow, one of Sweden’s fastest growing new SaaS companies, offers an e-contract platform providing the new generation of e-signing solution. The company has now closed a new financing round of $2.2M (20MSEK) led by Spintop Ventures to fuel continued rapid growth. The Oneflow board members, current investors and software industry profiles Lars Appelstål (ReadSoft), Bengt Nilsson (IFS and Pagero) and Johan Borendal (Dynasoft/RSA and Trustweaver) will also participate in the financing. Many are familiar with ”e-signing” thanks to many popular tools in the market offering electronic signatures. Today, however, customers are beginning to realize that e-signing only solves one step of the problems associated with the contract workflow. The largest potential for efficiency and a better experience does not come with just an e-signature, it requires a complete digital workflow. ”We have followed the progress of Oneflow for two years and we are very pleased to now join the company as investors. Anders and his team have developed an innovative and smart product which has proven to be highly appreciated by the market. Enterprise software companies that deliver fundamental business efficiency improvements and are distributed according to a SaaS-model is one of Spintop’s focus areas. We have broad competence and extensive experience from this sector. Oneflow shows the fundamental benefits of making workflows 100% digital in a smart way,” says Finn Persson, Partner at Spintop Ventures. Oneflow offers an end-to-end solution for automating the contract workflow – all in one flow. Earlier this year, Oneflow was recognized by the prestigious Red Herring as one of Europe’s 100 most promising tech companies.